Svtuition is the free school. 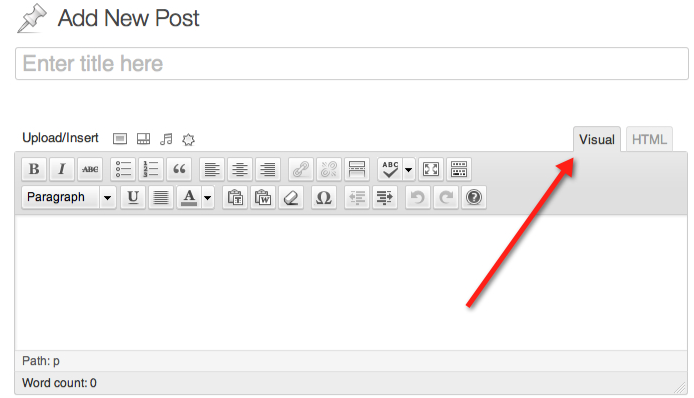 If you have update your wordpress software and installed new version 3.5, 3.4, 3.1 or any other, you will see when you post your content by clicking Add New in the posts menu. If you are on text or html editor, it will not shifted to visual editor. 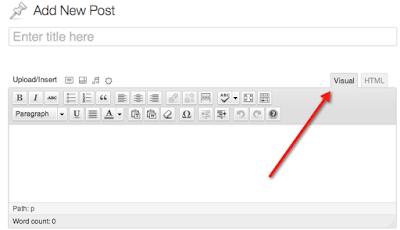 If you are on visual editor, it will not be shifted to text or html editor. "Visual Editor not Working in Wordpress" on Google and Google has given me lots of information. I opened pages one by one for learning the solid way to solve this problem. Finally, I have succeeded to solve this problem. Solution is very very simple. Just press Ctrl+h, you will see history of browser. Check the box empty all cache. click on clear all browsing data. Remember you should set " obliterate the following items" from beginning of time. 2nd Step : Install "Use Google Libraries"
Just click new plugin in your wordpress account and search use google libraries Install it and you will see that your visual editor will be working. What will happen after installing use google libraries. This plugin allows your WordPress site to use the content distribution network side of Google’s AJAX Library API, rather than serving these files from your WordPress install directly. As per the plugin site( http://jasonpenney.net/wordpress-plugins/use-google-libraries/ ), following are its benefits. 2 comments to ''Visual Editor not Working in Wordpress"
3- re-upload the wp-config.php file and over write the current wp-config.php file. Worked perfectly - thank you for documenting this! !